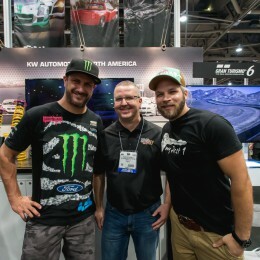 SEMA 2014 is the world’s largest and most highly anticipated tuning show. 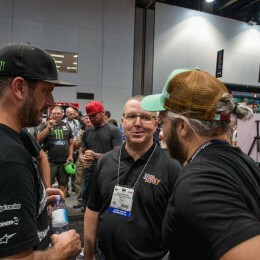 Each year over 60,000 trade and media members make the pilgrimage to the Las Vegas convention centre to check out the latest new products and innovations in the tuning market. 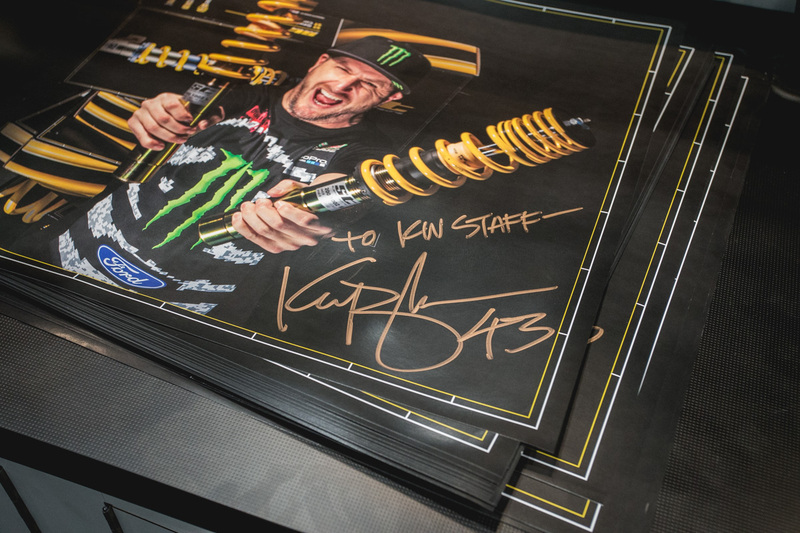 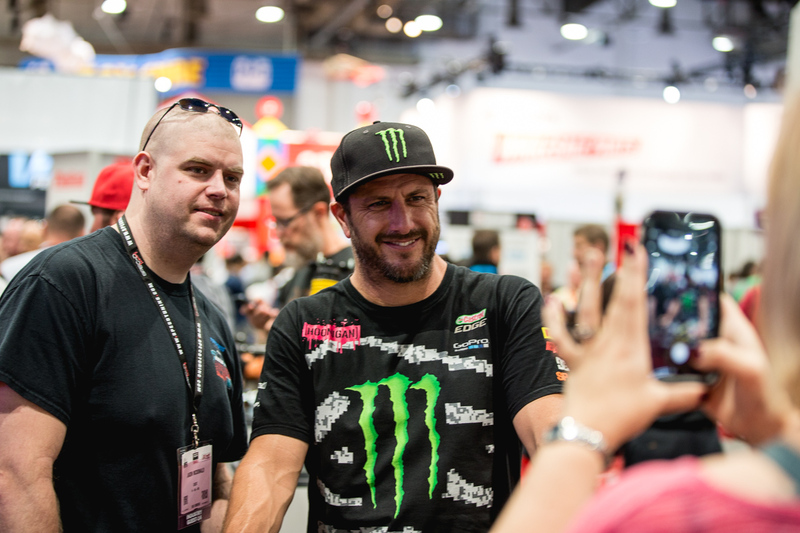 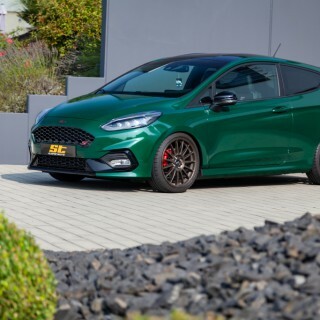 To celebrate the success of ST suspensions, we invited ST friend and brand ambassador Ken Block to the KW Automotive stand on the penultimate day of the show for a signing session. 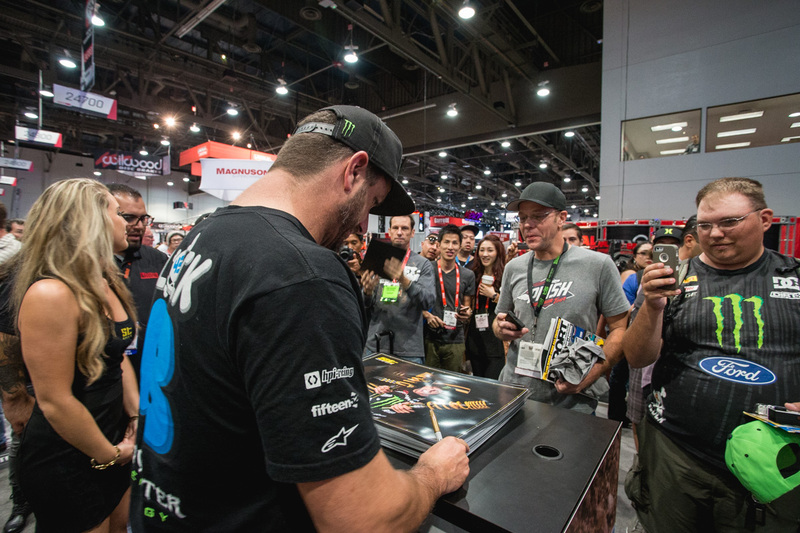 With the launch of Gymkhana 7 looming, fans flocked to the booth to meet the star of the Gymkhana video series. 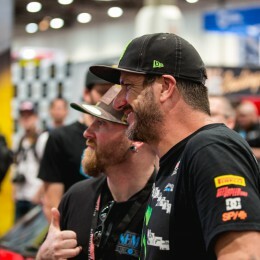 Two very special Ken Block fans were also in attendance, and the respect and admiration was mutual with Ken. 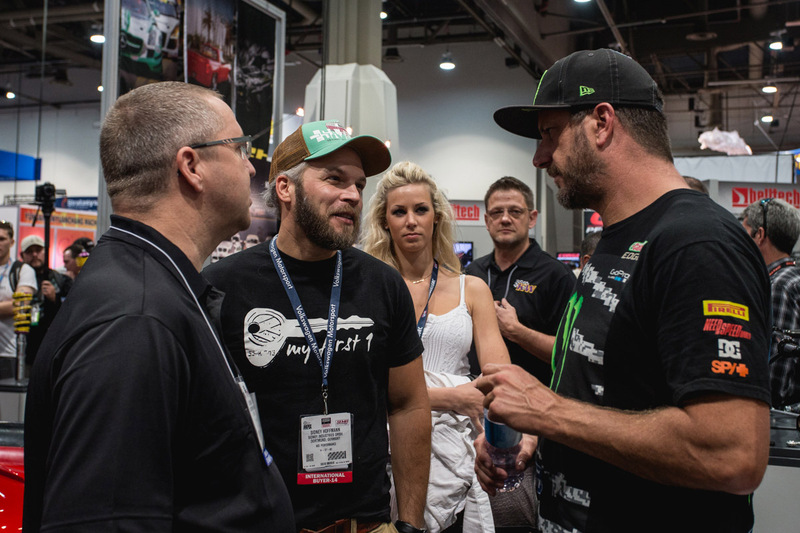 KW CEO Klaus Wohlfarth and KW spokesperson and TV personality Sidney Hoffman met with Ken at the signing to discuss some exciting projects on the horizon for ST suspensions. 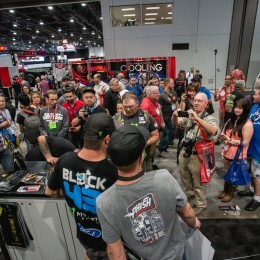 People queued the entire way around the booth to pick up a personally signed autograph and take a moment to chat with Ken. 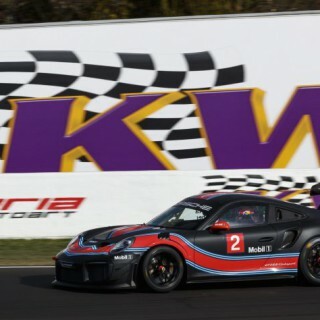 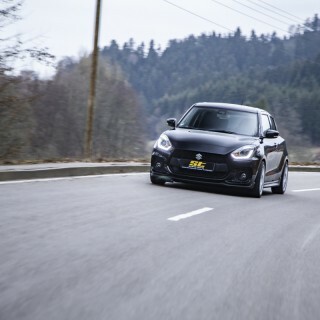 And we couldn’t resist getting our own too!